Amazon CEO Jeff Bezos, now considered to be the world’s richest man, took to Twitter Thursday to announce that he and his wife Mackenzie are contributing $2 billion to launch new preschools in underserved communities and tackle the issue of homelessness in young families. The philanthropic efforts will come under the umbrella of the Bezos Day One Fund, the billionaire wrote in his tweet. “The Day 1 Academies Fund will launch and operate a network of high-quality, full-scholarship, Montessori-inspired preschools in underserved communities,” Bezos wrote, although he did not specify precisely how much would be allocated to that fund. The other priority will be the Day 1 Families Fund, supporting organizations and civic groups doing “compassionate, needle-moving” work to provide food and shelter for young families. “There’s certainly a big buzz in the early-childhood community about this today,” said W. Steven Barnett, the director of the National Institute for Early Education Research at Rutgers University, in a phone interview. “There’s some hope that these can act as kinds of lighthouses … that will be inspirational and motivational for the larger public effort to address these problems,” he said. Mira Debs, the executive director of the Education Studies Program at Yale University, agreed about the magnitude of the contribution. “It’s exciting to see a significant amount of funding being put toward these efforts,” she said. At the same time, she questioned whether it’s really necessary to start Montessori-like schools. “I also know of a lot of existing Montessori organizations doing incredible work in underserved communities that are always looking for funding,” she said, citing the work being done at the Keres Children’s Learning Center in New Mexico’s Cochiti Pueblo as an example. There’s also a great need to support teachers of color in getting Montessori training, she said, referring to the work of Embracing Equity, an organization that addresses equity in an online learning platform and through in-person workshops. Bezos did not explain why he chose Montessori, or “Montessori-inspired” instruction. 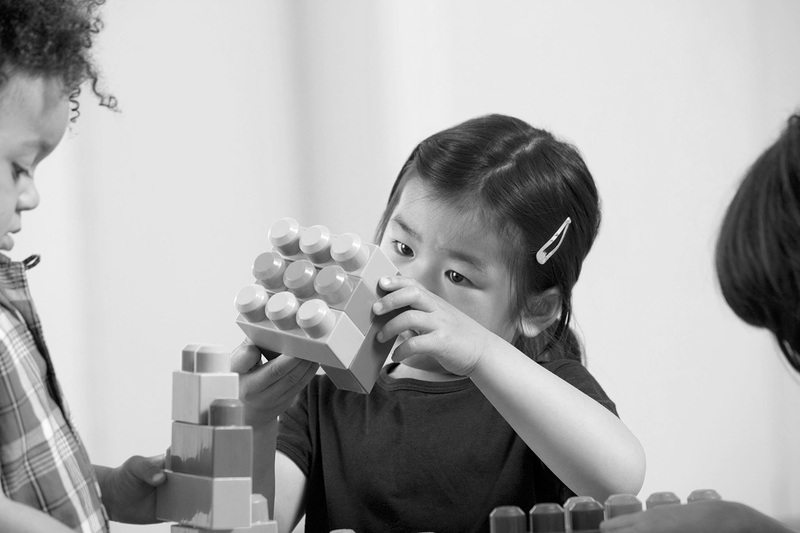 It is an educational approach that emphasizes child-directed learning with hands-on activities and collaborative play. “I think there is some perception that Montessori is one of the approaches of choice for high-income families, even though much of it was developed for disadvantaged kids,” said Barnett. Last year, Education Week covered the rising popularity of the educational model in public schools, thanks to burgeoning charter and parent-advocacy movements. Debs cited a 2017 study by the University of Virginia professor of psychology Angeline Lillard that found Montessori to be effective in closing the income achievement gap. In July, Bloomberg declared that Bezos was not just the richest man in the world, but the “richest man in modern history” when his net worth exceeded $150 billion. Bezos and his wife join Bill and Melinsa Gates and Mark Zuckerberg and Priscilla Chan who, through their foundations, provide millions to support various initiatives in public education.